This resource has been developed to support museums to increase the diversity of their visitors. It aims to help organisations to move beyond talk to action in order to achieve “real and lasting change”. 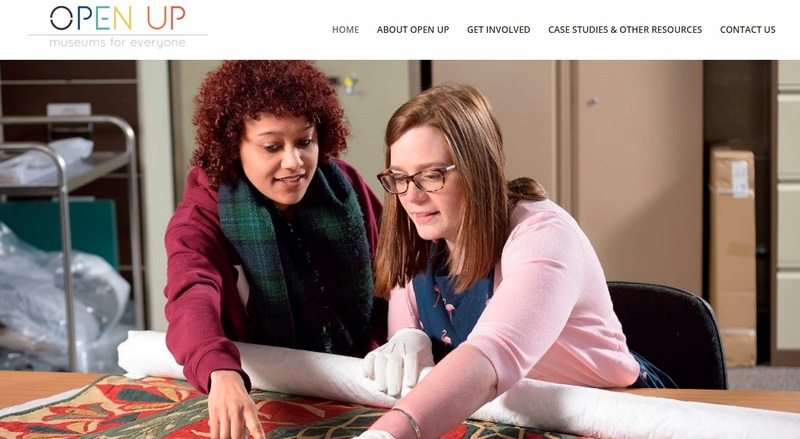 The initiative has produced a guide featuring advice and case studies from 20 museums from across the UK, capturing stories of change and examining the success factors that have led to museums significantly diversifying their visitors. AIM: Association of Independent Museums, MA: Museums Association, Arts Council England, the Museum Libraries and Archives Division of the Welsh Government, Museums Galleries Scotland, National Museums Northern Ireland and the Heritage Lottery Fund.